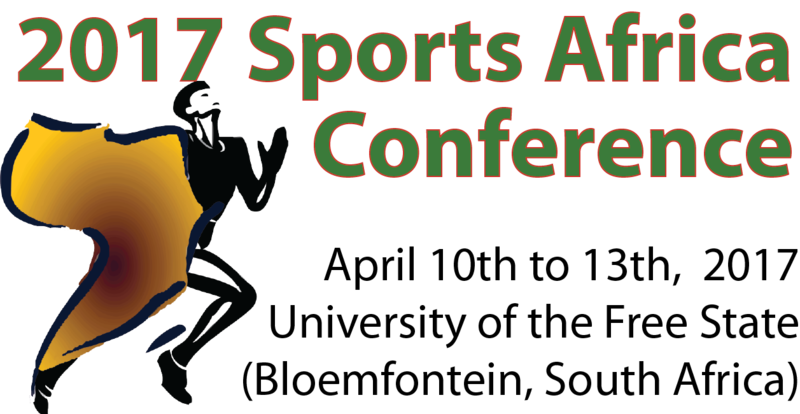 Sports in Africa (SinA) is a partnership of programs and departments at Ohio University, each sharing an interest and commitment to the development and improvement of Sports in Africa. The principal focus of SinA is the use of sports as a vehicle for social, cultural, educational, and health programming. Through research and program development SinA will contribute to improving the knowledge and the development of sport in the Africa.